Born in Scotland, Aiden Moffat is currently in his fourth consecutive year of the Dunlop MSA British Touring Car Championship (BTCC). Aiden made his break through into the BTCC at the age of 16, becoming the youngest ever driver to enter the competition. It all began in Karting, where at the age of 12 Aiden successfully race Karts for three years and became the Junior Championship winner in 2011. From a young age, Aiden was always hungry and driven to push himself to fulfil his racing career. In 2010, alongside his Karting Championship he decided to compete in the Junior Bangers at Thunder Valley Raceway in Lochgelly. Taking on the challenge, he stole the points in his Honda Civic with his first ever race and then strived for more, going on to win the points Championship in 2010 and 2011, and also the Scottish Championship in 2011. What was next for the young, aspiring Scotsman? After gaining some more valuable practice racing in series such as the Ford Fiesta Junior Championship and the Celtic Speed Mini Cooper Cup, Aiden then went on to make his huge break through into the BTCC in 2013. All of a sudden the young Scotsman career at just the age of 16 went global. 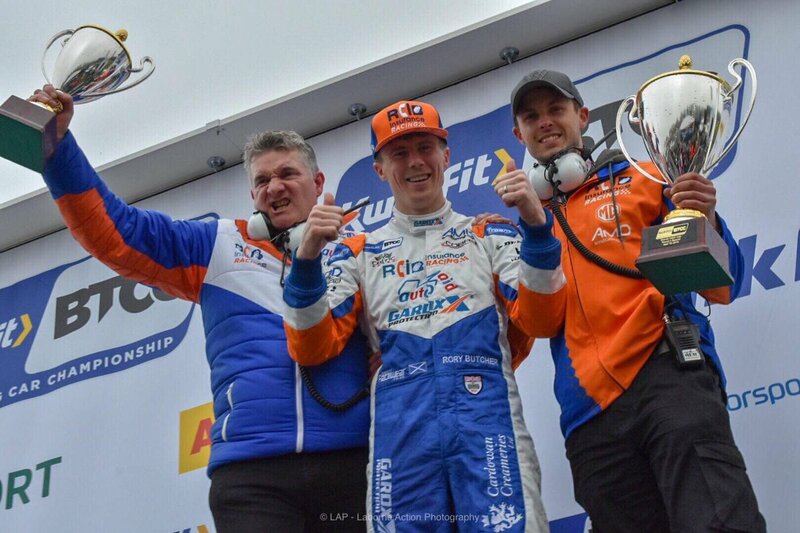 The youngest driver ever in history to enter the BTCC competition; it speaks for itself about his incredible talent. 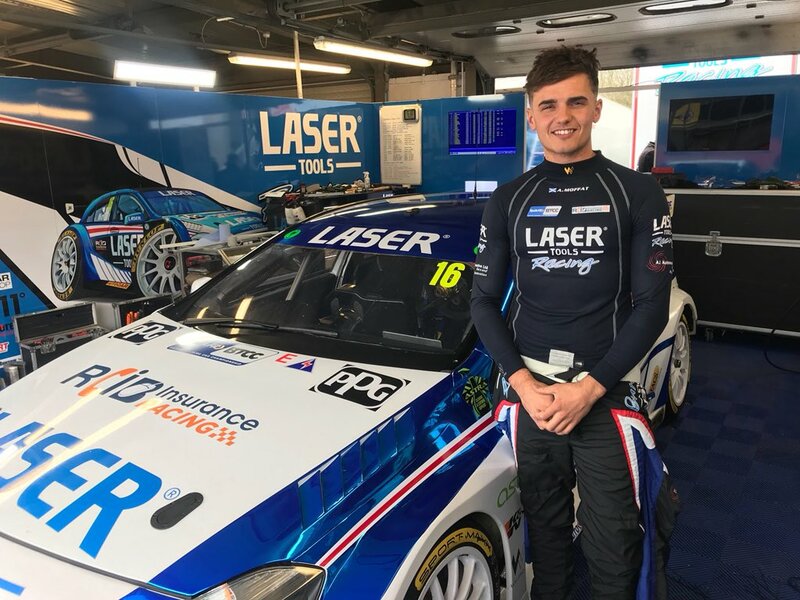 Impressing the paddock with his performances and his professionalism attracted a major sponsor to join forces with Aiden in the early stages of 2014; Aiden’s own team Laser Tools Racing launched. It wasn’t long at all until he starting scoring points with his quick succession in the opening rounds at Brands Hatch. Another year, another exciting prospect as 2015 he unveiled his new livery on his new Mercedes A-Class for the season ahead. The new car gave Aiden the licence to test out his capabilities and really start to challenge the top of the pack. Soon to follow was his first podium finish for the independents trophy at Donington park. Once Aiden got a taste for the podium he soon became hungry for more. In April 2017, Aiden took his maiden victory in the BTCC! Since then he has gone on to take many more podiums, coming very close to another victory in the opening stages of the 2018 season. The season ahead is looking promising for young Aiden as he continues to climb the ranks in the Championship table.